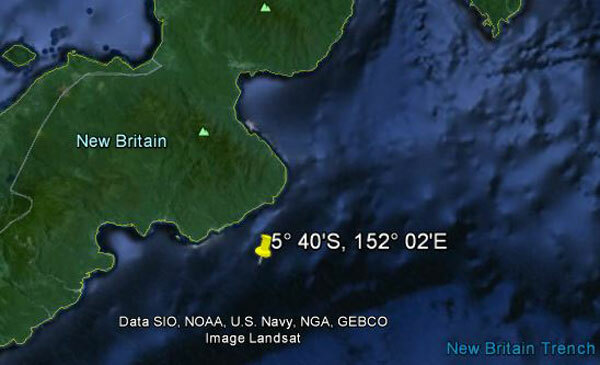 While operating in the area southeast of New Britain between 05° 15'S and 06° 00'S, and west of 153° 50'E during her third patrol, ARGONAUT (LCDR John R. Pierce) intercepted a Japanese convoy returning to Rabaul from Lae on 10 January 1943. A U. S. Army plane which was out of bombs saw one destroyer hit by a torpedo, saw the explosion of two other destroyers, and reported that there were five other vessels in the group. ARGONAUT's first patrol near Midway had resulted in no damage to enemy ships, but her second was a most successful one. 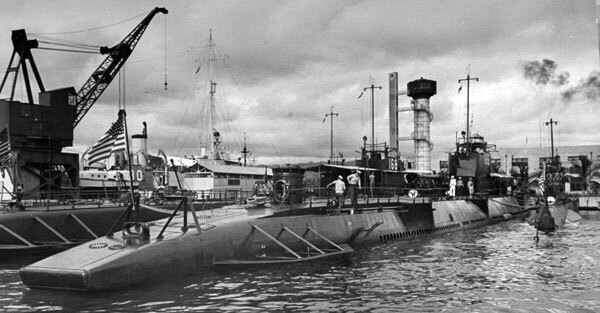 It was conducted following a complete modernization, at Mare Island. Her mission on this one had been to cooperate with NAUTILUS in transporting 252 Marine officers and men to Makin Island for a diversionary raid against enemy shore installations. In the early morning of 17 August 1942, the raiders were debarked in boats. 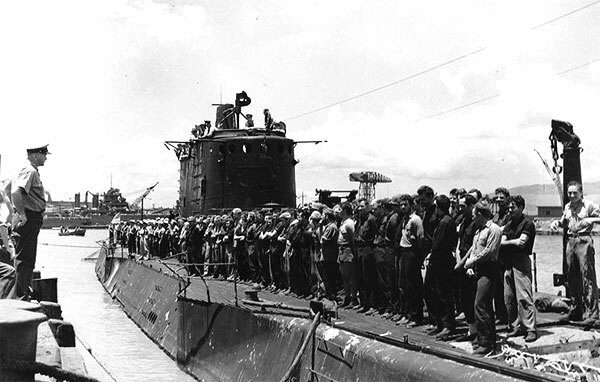 After nearly two days ashore, the Marines returned, and the submarines transported them back to Pearl Harbor, ARGONAUT arriving on 26 August. On the basis of the report given by the Army flier who witnessed the attack in which ARGONAUT perished, this ship was credited with having damaged one Japanese destroyer on her last patrol. 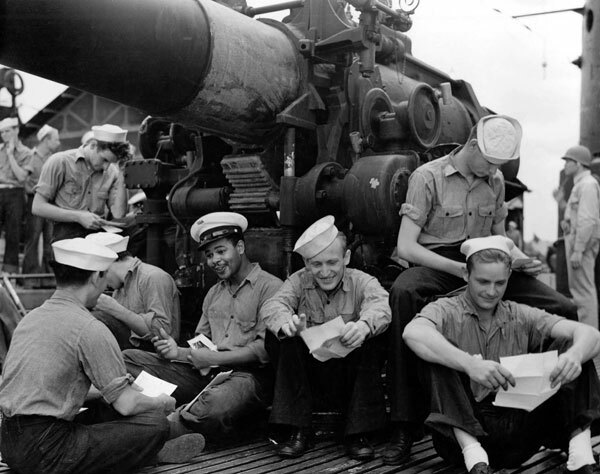 See also Ed Howard's Final Patrol page on USS Argonaut (external link).